Bring a portable charger for your phone/electronics: It’s hard to think of anything more annoying than your phone or computer dying on you in the middle of a journey. Avoid these misfortunes by bringing a nifty portable charger with you for all your devices. Stock up on snacks: This one’s more important than you think when you consider the insane prices airports and train stations charge for even a bottle of water. 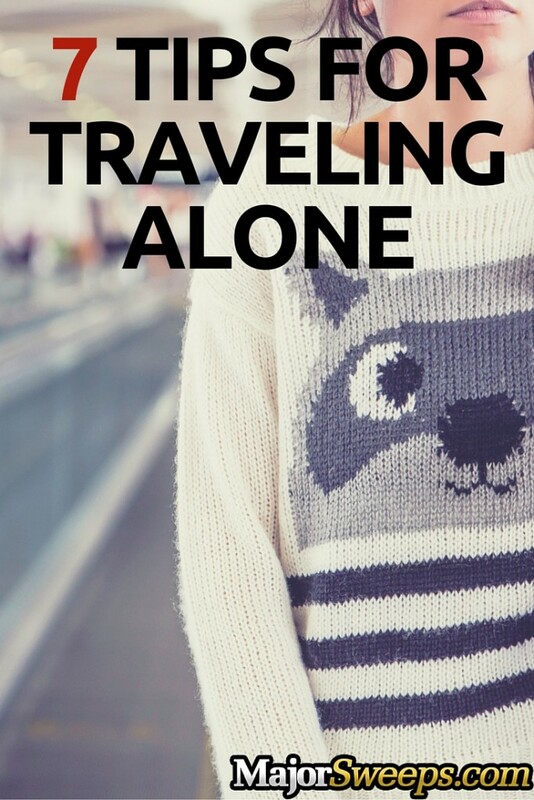 Bringing your own food and water is essential for traveling alone on a budget! Find a good book to read: A little cliché, but a good book really is a great way to spend alone time. So use those travel hours finally starting that James Patterson novel you’ve kept on top of your dresser for almost 3 months now! Listen to a full album or two: Another good way to spend alone time is zoning out to some music. Your standard album is roughly 45 minutes to an hour, so download a few albums by your favorite artists before your trip. By the time the last track fades away you’ll be at your destination! 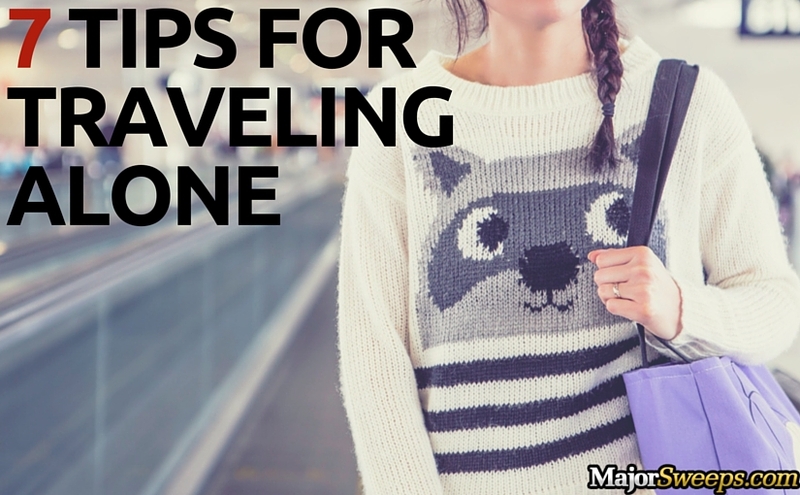 Pack puzzles or games: Want a less passive way to spend your travel hours? Challenge your brain with a nice puzzle book or brainteaser (or videogame, if that’s your thing). By the time you actually solve them, you might realize everyone else has already disembarked! Brain workout, check! Triple check directions and locations: One thing absolutely nobody wants is to be somewhere new and not know where they are. This huge hassle is easily avoidable if you make sure to print out a map of where you are going, and write down the addresses to all the locations you are planning to visit. Stash emergency money: We all know how expensive it can be to travel, and part of the planning for a trip is figuring out how much money you’re willing to spend once you’re there. Having some sort of emergency money on you at all times during travel will come in handy for any unexpected circumstances. 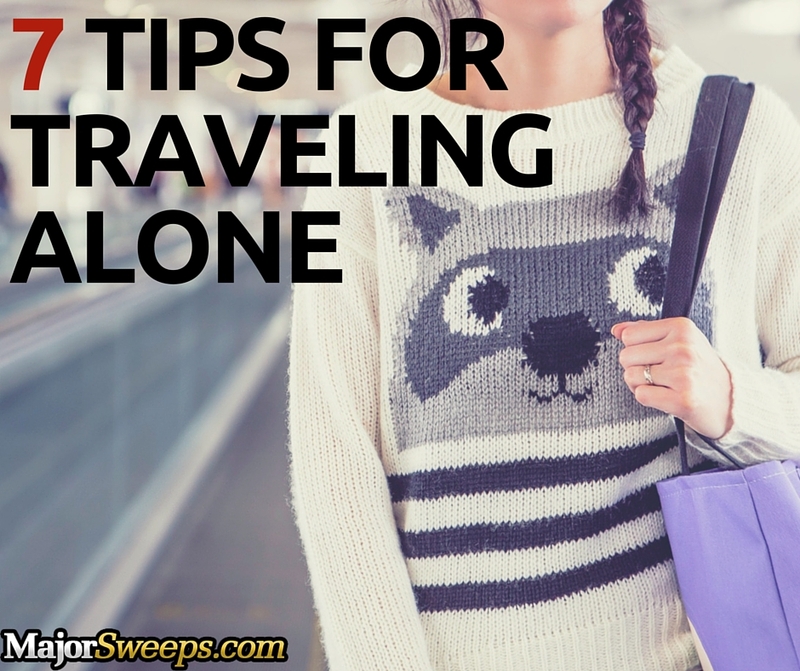 Have any other great solo travel tips you’d like to share? Let us know over on Facebook! We’d love to hear what helps you pass the time on a long trip and stay safe. Don’t forget – your ticket to a sweet getaway is just a click away! Enter our $50,000 Omg! Sweeps before time runs out on February 24, 2016!